Tiara Yachts looks forward to another successful boat show season with the upcoming Fort Lauderdale International Boat Show. The 58th Fort Lauderdale International Boat Show takes place on November 1 – 5, 2017. 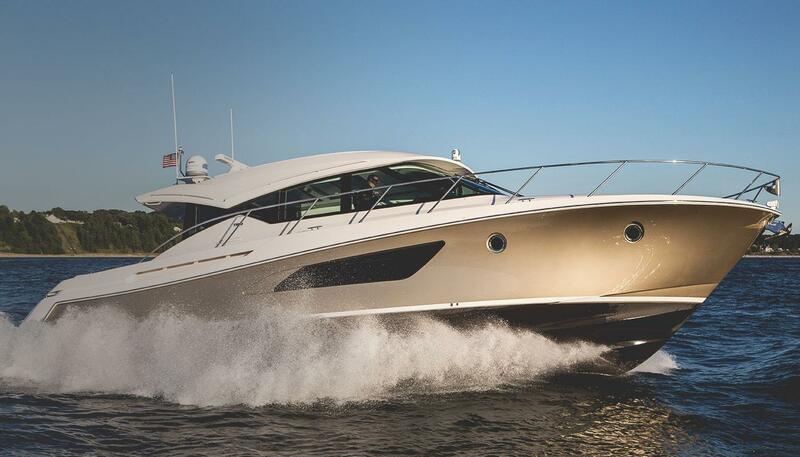 Tiara Yachts will be located at Lime Zone, AB 340-350 (previously C/D Dock, 52 – 60) and will share a booth space with their sister brand, Pursuit Boats as well as the all new Tiara Sport brand and the first model in its lineup, the 38 LS. Pursuit Boats will be located at Lime Zone, AB 425-433 (previously C Dock slips 301 – 309). Tiara will display both the F 44 and F 53 Flybridge models; the F 53 being the newest model in the Tiara Yachts lineup. The popular Coupe model lineup will be on display which includes the C 39, C 44 and C 53. Guests will also have the opportunity to go aboard the 39 Convertible and the Q 44, as well as the 31 Tiara, 39 Tiara and 43 Tiara.